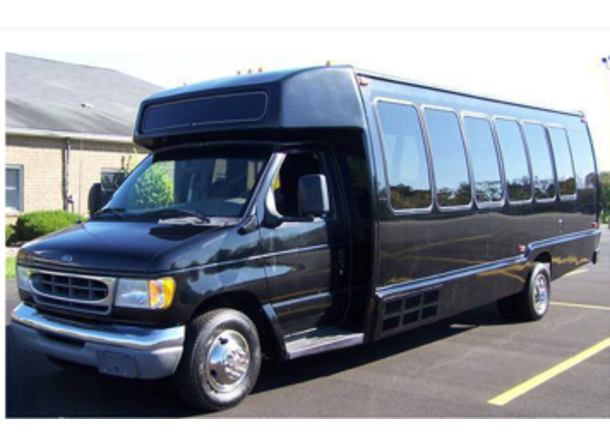 At Mid Michigan Limousine we provide Elegant, Dependable and Safetransportation services at affordable prices. 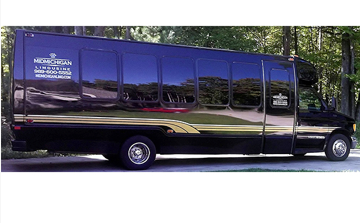 Our complete focus on customer satisfaction sets us apart from the competition. 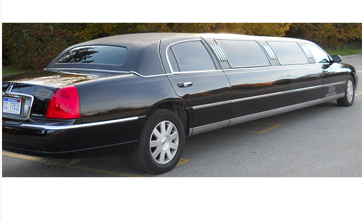 Our low rates allow our limousines to be of service 24 hours a day, 7 days a week. 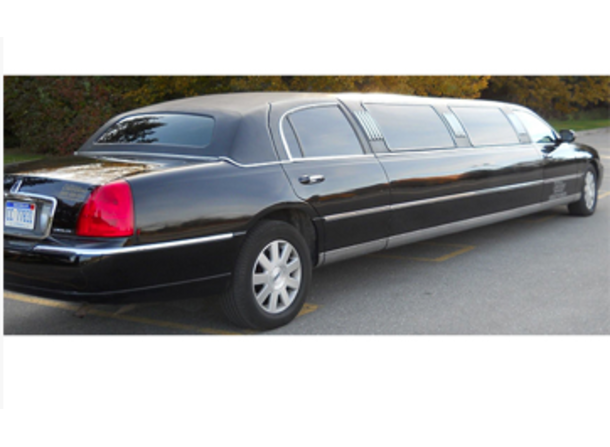 Once you are in one of our luxurious limos, our dedicated and experienced chauffeurs will courteously assist you and attend to your every need. 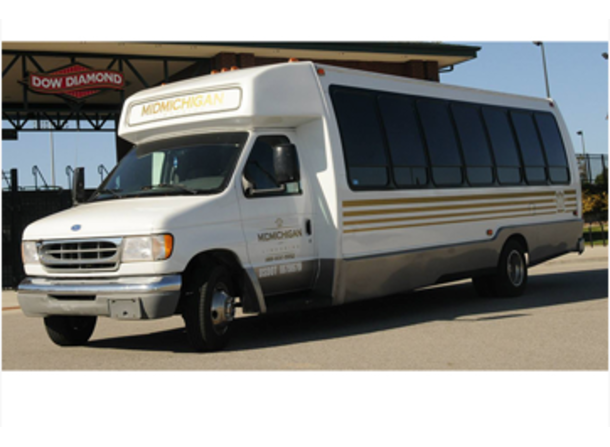 Every vehicle in our fleet is fully licensed, insured and DOT Certified with the State of Michigan. 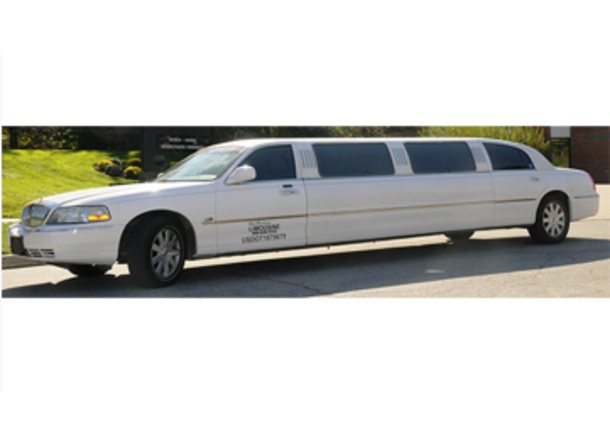 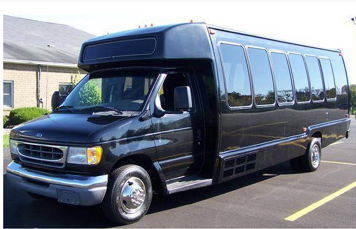 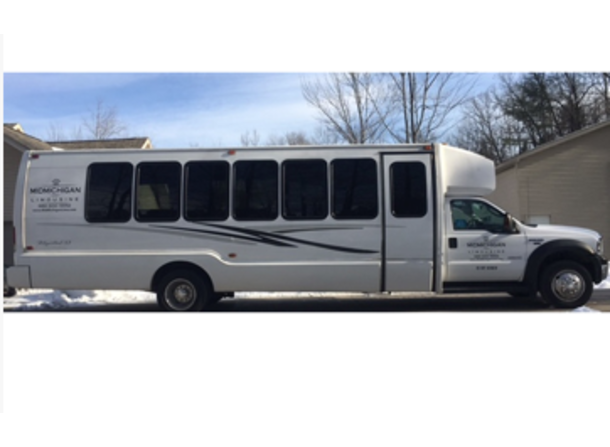 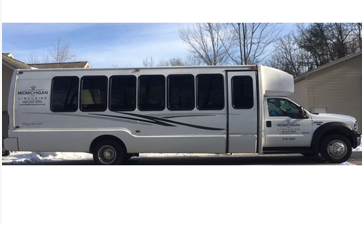 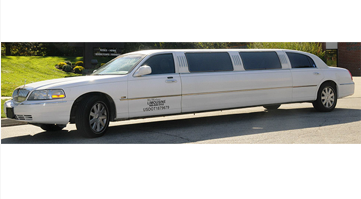 Whether you're seeking limousine services for Corporate Events, Weddings, Bachelor(ette) Parties, Sporting Events, or A Special Night On The Town, Mid Michigan Limousine offers luxury transportation to meet your wildest desires. 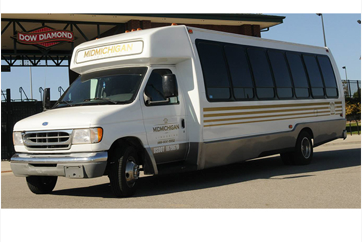 Mid Michigan Limousine also offers executive town car services for Midland, Mt. 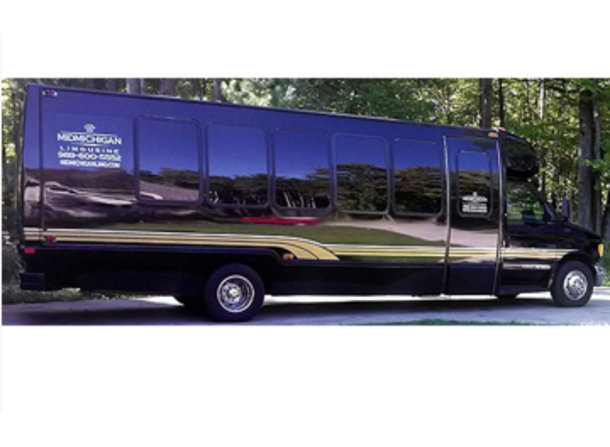 Pleasant and the surrounding areas.